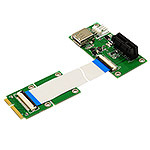 mPCIe or PCIe x1 connecter with up to Gen3 (8Gbps) speed. This adapter allows you to use your existing PCI-E 16X Card in the notebook PC for gaming. 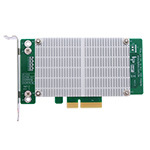 M2P4A adapter enables PCIe base M.2(NGFF) SSD as a HDD Card for desktop PC. 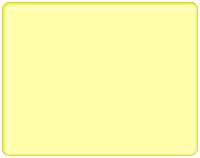 M2P4A design for M.2(NGFF) SSD. 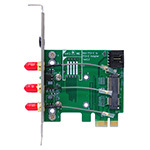 The PCI-E Mini Card passive adapter is designed for wireless application on desktop PCs that convert half-size MiniCard to USB 5pin Header or standard PCI-Express 1x slot. You can insert your USB type minicard to this adapter then plug to USB 5pin header port through USB cable. 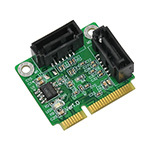 Or insert your PCI-E type mini-card into this adapter then insert to PCI-E 1x connector. Also, WiFi& Bluetooth Combo card such as Intel® Dual Band Wireless-AC 7260 can be used for supporting both WiFi by PCIe and Bluetooth by USB at the same time. 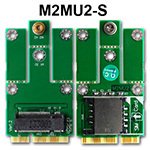 The M2MU2 adapter is designed for desktop/Laptop PCs that convert 3G wireless M.2 Card to full/half mini card slot. You can insert your M.2 card (Socket 2 SSIC-base WWAN) such as GSM, HSPA(3.5G), GPS, LTE cards to this adapter then plug to USB port through USB cable. 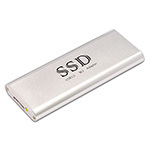 B19 Series SD to Micro SD card Extender is a debug or test tool. 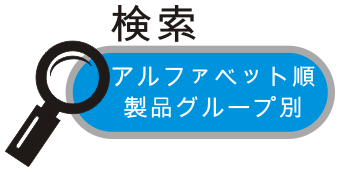 Design the FPC cable for flexible use. It allowsa SD Card to be extended from the micro SD slot. It’s especially designed to save valuable labor and time in the production environment. The MicroSD extender is designed to minimize the signal degradation effects of the extender by proven design techniques. It’s also a powerful tool for engineers, or use for mobile phone micro SD test protection. 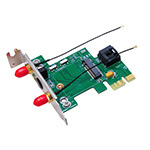 The PCI-E Mini Card passive adapter is designed for wireless application on desktop PCs that convert Mini-Card to USB port or standard PCI-Express 1x slot. You can insert your USB type minicard to this adapter then plug to USB port through USB cable. Or insert your PCI-E type mini-card into this adapter then insert to PCI-E 1x connector. 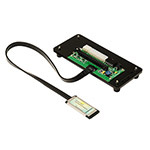 U3M2M is M.2 PCIE SSD to USB3.0 adapter design for PCI-SIG M.2 PCIe SSD mobile solution. 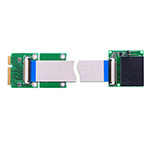 This adapter is allow to use M.2 PCIE SSD 2242 / 2260 / 2280 module with KeyM or B+M through USB3.0 port on your desktop or laptop. 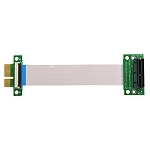 * Notice: Support AHCI type PCIe SSD only. No support for NVMe one (ex. SM951). 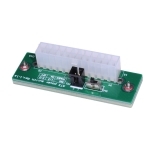 P28S-P28F Extender is a debug and test tool to extend PCI-Express slot from MiniCard (mPCIe) slot. Design the FFC (Flat Flexible Cable) cable for flexible use. 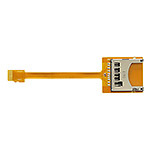 Not only for Full-size MiniCard adapter but also Half-size MiniCard by removing extra Full-size extensions. P22S-P22F-SIM mPCIe Extender is a debug and test tool. Design the FFC (Flat Flexible Cable) cable for flexible use. 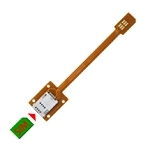 The mPCI-Eextender is designed to minimize the signal degradation effects of the extender by proven design techniques. It’s also a powerful tool for engineers and factory tests. 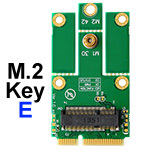 P22S-P22F mPCIe Extender is a debug and test tool. Design the FFC (Flat Flexible Cable) cable for flexible use. 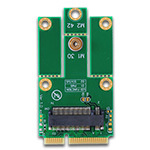 The P24F-P24F V2.0a Extender is a debug and test tool to extend PCI-Express slot from MiniCard (mPCIe) slot. Design the FFC (Flat Flexible Cable) cable for flexible use. 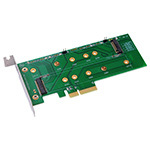 As PCI Express x1 connector is edge-free / multi-lane, x4, x8 and x16 PCIe Cards are also available. The extender is designed to minimize the signal degradation effects of the extender by proven design techniques. It’s also a powerful tool for engineers and factory tests. 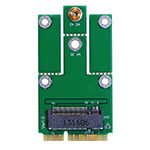 The P15S-P15F adapter is designed for desktop/Laptop PCs that convert mini PCI-E cards. You can insert your USB or PCIe-e type minicard to this adapter.. Also, WiFi& Bluetooth Combo card such as Intel® Dual Band Wireless-AC 7260 can be used for supporting both WiFi by PCIe and Bluetooth by USB at the same time. 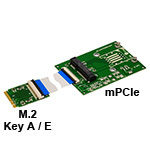 M2P4S-P23S adapter enables dual PCIe base M.2(NGFF) SSD such as Samsung XP941 or Plextor M6e as a HDD Cards for desktop PC. One M.2 slot use for PCIe x4 slot for desktop PC directly. 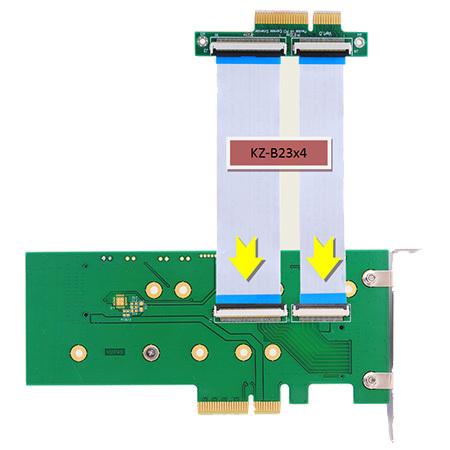 Another slot can be connected into another PCIe Slot with P23S gold finger though FFC (Flat Flexible Cable) cable for flexible use. 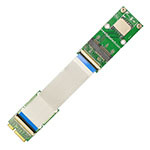 M2P4S adapter enables dual PCIe base M.2(NGFF) SSD such as Samsung XP941 or Plextor M6e as a HDD Cards for desktop PC. 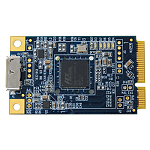 P21S-P21F PCI Express Extender is a debug and test tool. Design the FFC (Flat Flexible Cable) cable for flexible use. The PCI-Eextender is designed to minimize the signal degradation effects of the extender by proven design techniques. 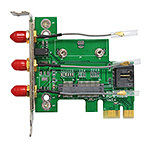 It’s also a powerful tool for engineers,or use for PCI-E test protection. 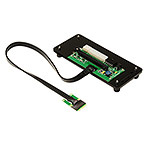 This module allows you connect any two of SATA III devices to the PCI Express Gen2 mini card slot through standard SATA cable. The USB3380 is a PCI Express Gen 2 to USB 3.0 SuperSpeed Peripheral Controller. It features one PCI Express Gen 2 x1 port and one USB 3.0 SuperSpeed client port. The USB 3380 provides a matching bandwidth at 5 GT/s between the PCI Express Gen 2 bus and the USB 3.0 SuperSpeed bus. The controller can easily add a USB 3.0 client port to an existing PCI Express system, as well as convert an existing PCI Express function (endpoint) to a USB 3.0 product. The USB 3380 can configure the PCI Express port as one x1 upstream port or one x1 downstream port. The flexibility allows different system configurations to achieve the maximum performance of the product. Add SIM socket for 3G minicard and add DC jack for external power source. 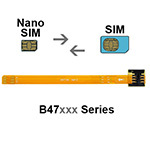 B47xxx Series Nano SIM to SIM card Extender is a debug and test tool. Design the FPC cable for flexible use. It is allows for SIM Card to be extended from the host slot for Nano SIM interface. The especially designed is to save valuable labor and time in production environment. B47xxx Series is a powerful tool for engineers and mobile phone nano SIM test protection.